Located off State Route 65 and River Road for the pristine beauty that comes from clean, country living. 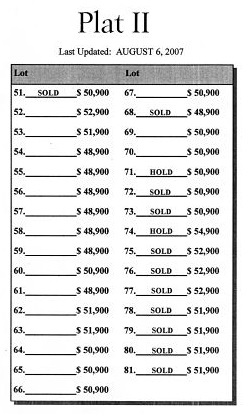 The oversized lots will help in creating the spaciousness that you and your family deserve. 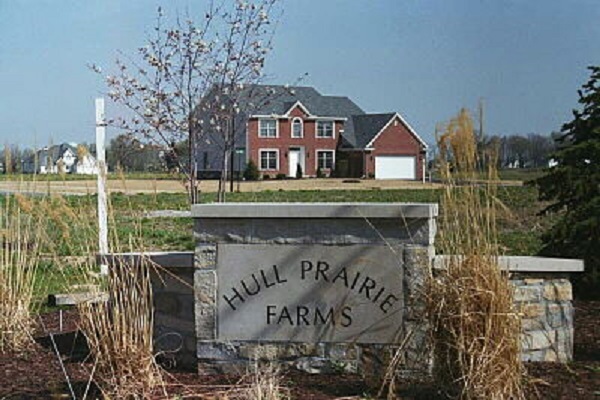 Hull Prairie Farms is located away from the hustle and bustle of city life. 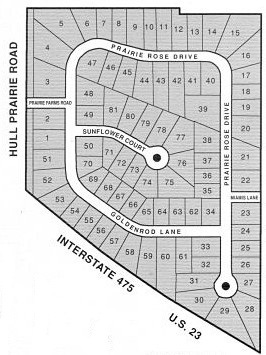 Hull Prairie has all the benefits of country living with all the amenities of an urban lifestyle. Conveniently located near everything you’ll need. Riverplace Shopping center off Route 25 and I-475 for easy access to everywhere.